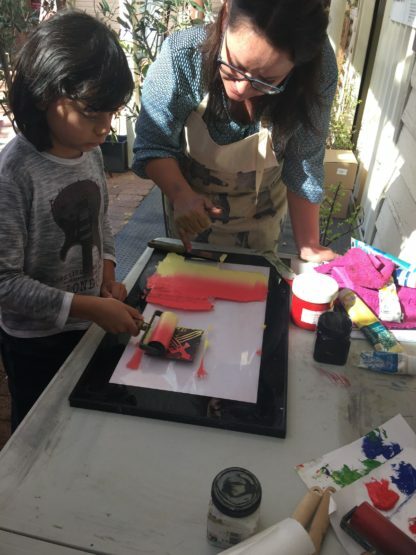 View cart “SCHOOL HOLIDAY | Printmaking 8+yrs Thurs 18th April” has been added to your cart. Do you have 8+yr old children who would like to learn a new skill that they can continue at home or develop previously learnt printmaking skills? 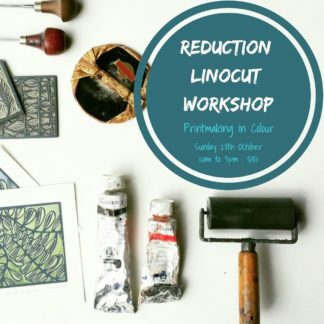 This workshop gives them the opportunity to learn the traditional techniques of linocut printmaking from a professional printmaker, Nicola Cowie . 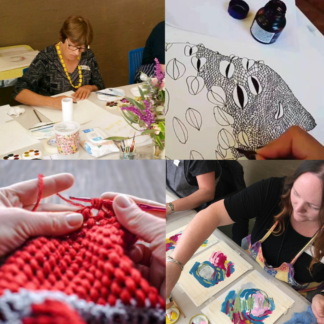 Over two hours students will learn the steps involved in creating linocut artwork from carving, inking to printing without a press. 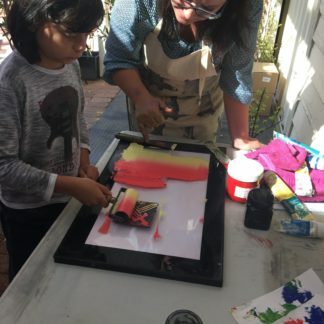 All students will leave with a carved linoleum block featuring their design, their printed works and full instructions of their course should they wish to continue at home. 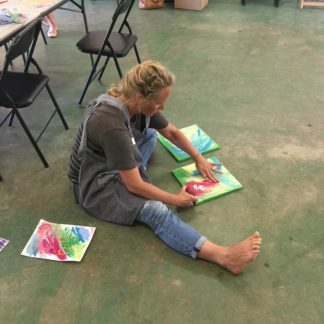 Parent participation is welcome but not essential. If parents wish to participate simply book your spot with your child.